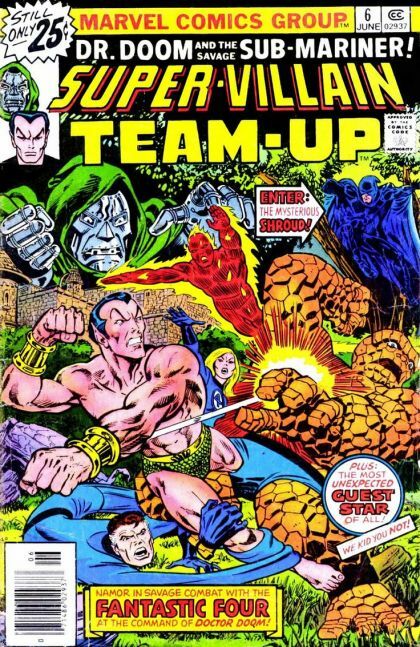 The FF invade Latveria, and Namor is forced to fight them due to his bond to Doom. The team just manages to reach Doom, but not before the US Secretary of State signs a non-agression treaty with Latveria, forcing them to leave. They are not the only ones present who intend to face off against Doom, however.